Home > FAQs > Global > Renewals and Transfers > Renew Your Contract > Can I change to another plan when it's time to renew? 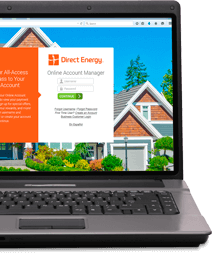 You are welcome to renew with any plan that you see available when you log into your Online Account Manager with your User Name and Password. This means that, even if you are currently on a 24-month plan, when that plan expires, you can renew instead with a 12-month plan. If you do not see the plan option you would prefer, please call Customer Service at 1-888-305-3828 so that a representative can assist you with your renewal.